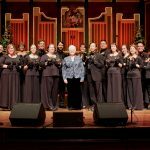 Carols around the World – 2016 Winter Concert Schedule Spring Concerts Announced: Swingin’ Bronze! We had an amazing run of standalone concerts last weekend with our fans old and new. 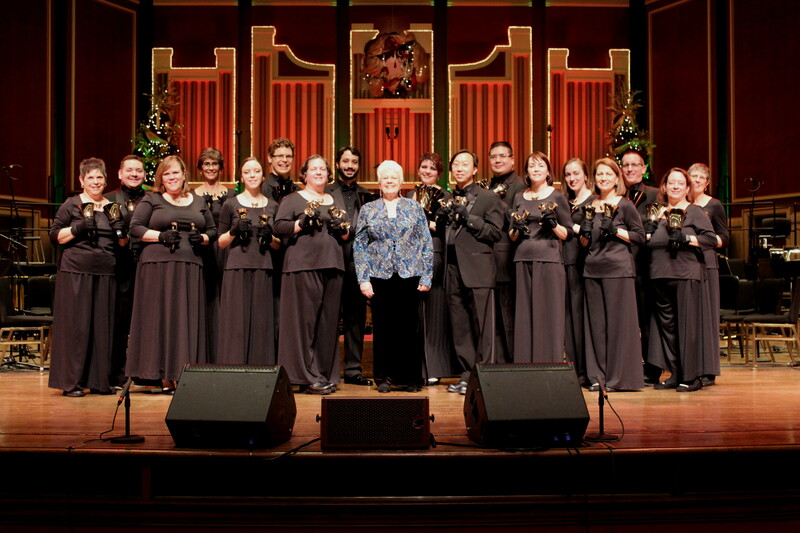 This week we are delighted to return to storied Heinz Hall! 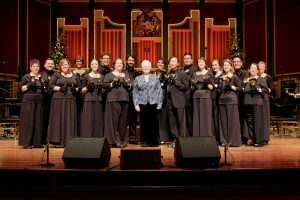 You can hear Three Rivers Ringers perform with the Pittsburgh Symphony Orchestra at the Highmark Holiday Pops Dec. 9 – Dec. 18. It’s a wonderful show for the whole family, along with our friends The Mendelssohn Choir of Pittsburgh, Capathia Jenkins, and Pittsburgh Ballet Theatre School. All remaining seats only $20! Get your tickets now before they’re gone!